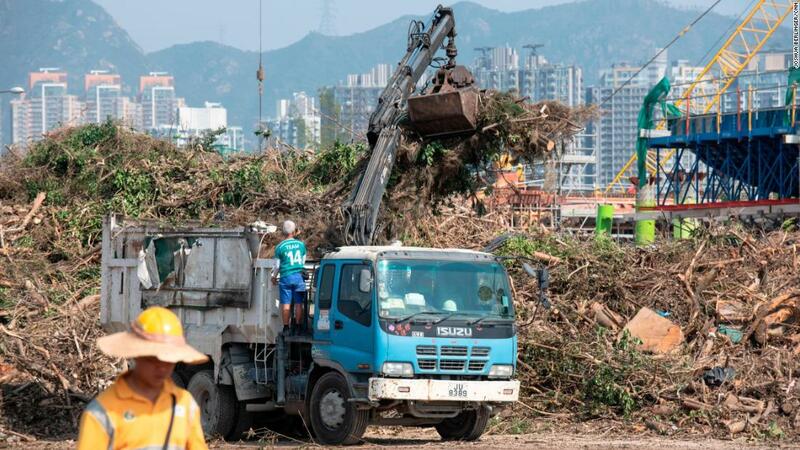 Hong Kong( CNN) Downed trees and fallen branches still litter Hong Kong practically two months from Typhoon Mangkhut ripped through the city. But it was the city’s dark-green rooms that incurred the greatest damage. The city government estimates that 54,000 trees were felled during the storm, though experts say the number could be nearly double the above figures. Many of those fallen trees have remained on the floor, blocking footpaths and walkways.